High-impact and hard to miss, printed banners and posters add a valuable kick to any advertising campaign or promotional event. We use durable materials that stand up to outdoor or indoor use. We'll think of everything, so you get the most out of your marketing banner investment! • Vinyl banners with rope grommets or pole pockets for installation versatility. • Pop-up vertical banners with easy one-step display mounts. • Specialty flag and feather-shaped banners for custom promotions. For printed banners & posters in Connecticut, call Rapid Press! 203-348-8884. 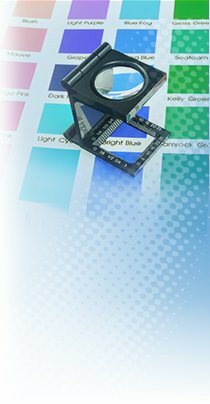 We are the Stamford, Greenwich, and Norwalk area choice for quality print solutions.